The wikihouse is a build-it-yourself house that can highly change the type of consumers within architecture. 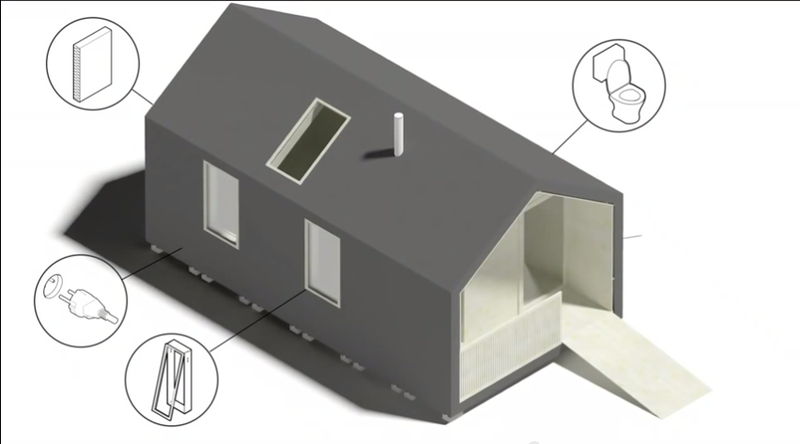 The WikiHouse is a very simple concept. Over the years, architects have only been needed to serve the rich, 1% of the world. This project is designed to change that. The WikiHouse is a DIY house that a person can build in only a couple of days. It is a house made completely of wood, without the use of screws or nails, so that not a lot of skill is required to make a house. To show this, a team of eight people were able to build two Wikihouse structures within the timespan of a day. The biggest thing about WikiHouses is the availability of the project. To have the house of your dreams, you must simply PRINT your house. That's right, print your house. the parts are created on a 3D creation program, and are printed off of a 3D printer. A simple, necessities-only house could fit in the back of an SUV! 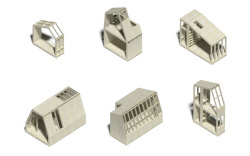 This picture shows all of the different possibilities you could have with the WikiHouse. No longer will citizens have to struggle with the idea of a "cookie cutter neighborhood", but will be able to create a house unique only to them.